Details about the CEO CookOff 2018 coming soon...! Welcome to the UK CEO CookOff. 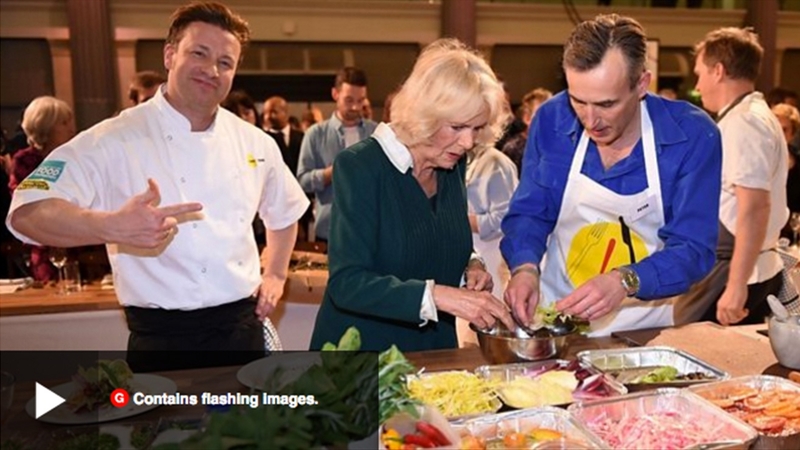 UKHarvest are bringing together the nation’s top chefs and the biggest names in UK business for a once in a lifetime evening of cooking, fundraising and feasting. 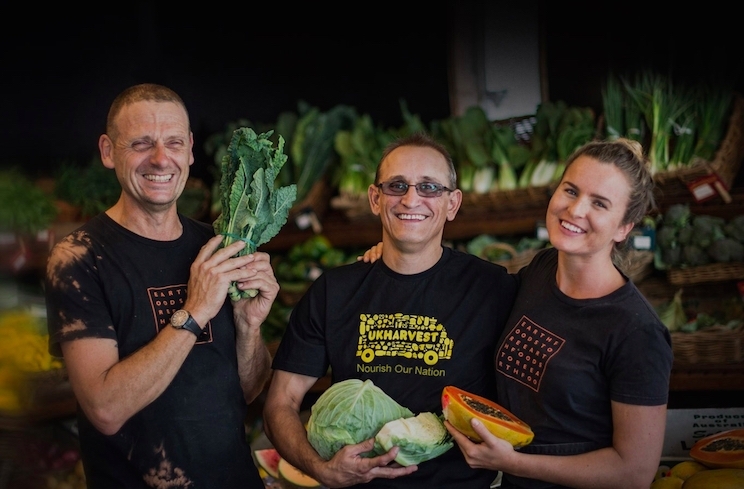 The money raised will be used to support UKHarvest's food waste reduction initiative as well as ensuring that good food gets to those who need it. Watch this space for the date for the 2018 CookOff. 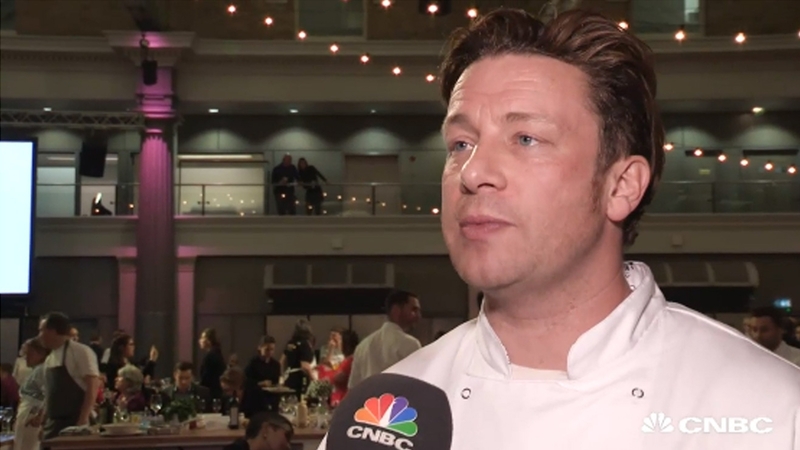 Some of the world’s top chefs teamed up with 100 CEOs in London to teach them how to cook and not waste food. 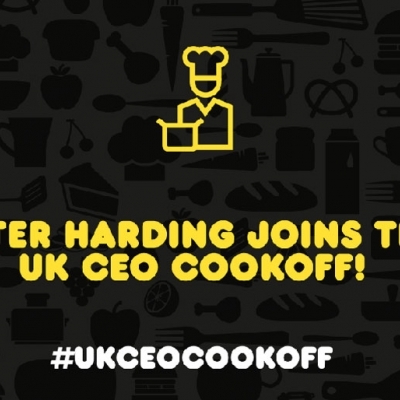 Peter Harding, CEO at Lucozade Ribena Suntory, has joined the UK CEO CookOff and already raised a whopping £2,000.